This summer holiday, we are exploring different tastes across the nation by creating an exclusive recipe from the Little Foodies series with Emirates Holidays! 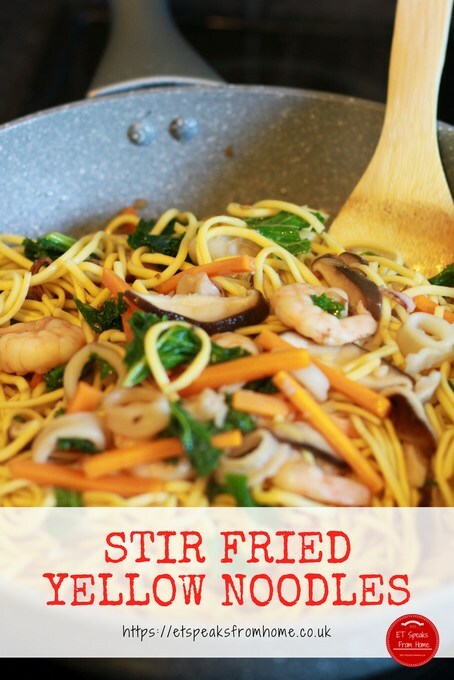 Today, we are making Stir-Fried Yellow Noodles! Love cheese? Welcome to the club! 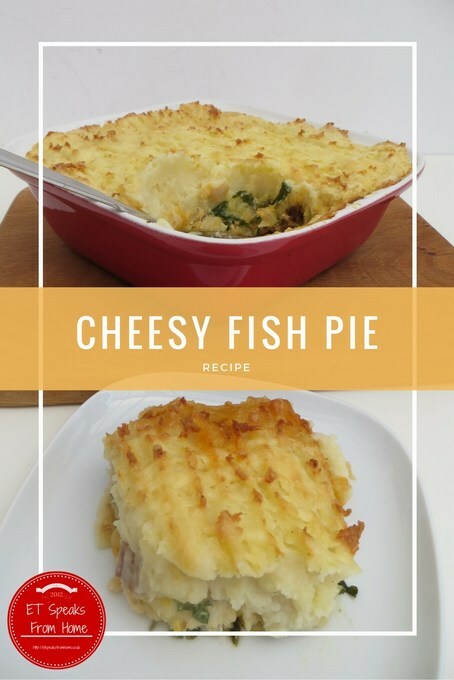 We love cheese in this household especially Mr C and Mr K. They are huge cheese lovers, from eating cheese sandwiches to a tasty cheesy fish pie! I always try to cook at least one portion of fish each week to make sure my family get their omega 3 and other nutrients. 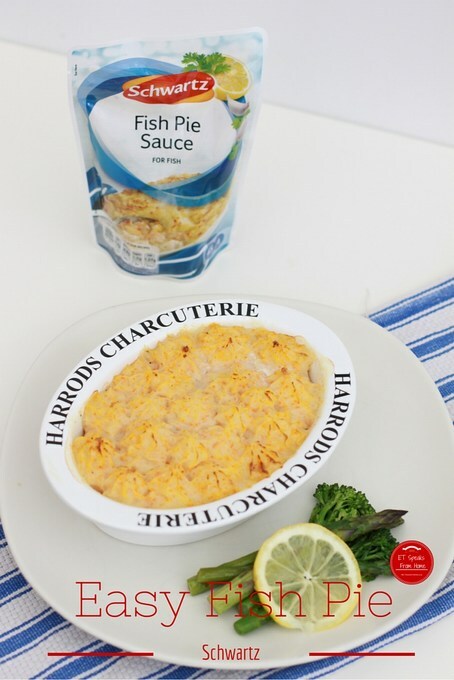 And fish pie is one of our favourite dishes to eat during the week. 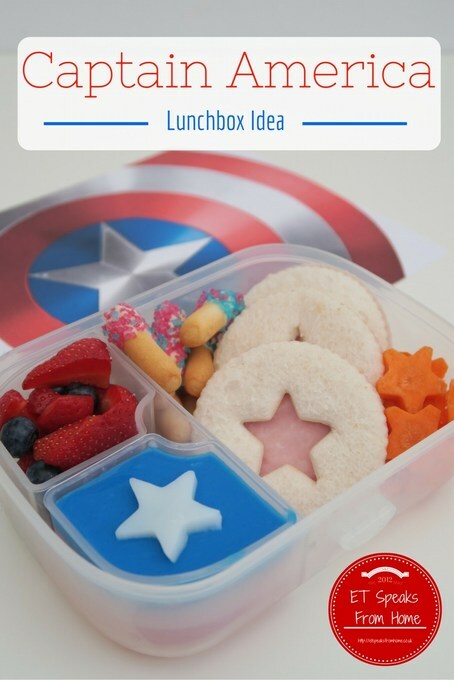 To celebrate the 3D Blu-ray™, Blu-ray, DVD release of Captain America: Civil War, which will be out on the 5th September, and with children going back-to-school, I was asked to come up with a healthy superhero back-to-school lunch box idea. Starting from today until 14th May 2016, we are celebrating British Sandwich Week. 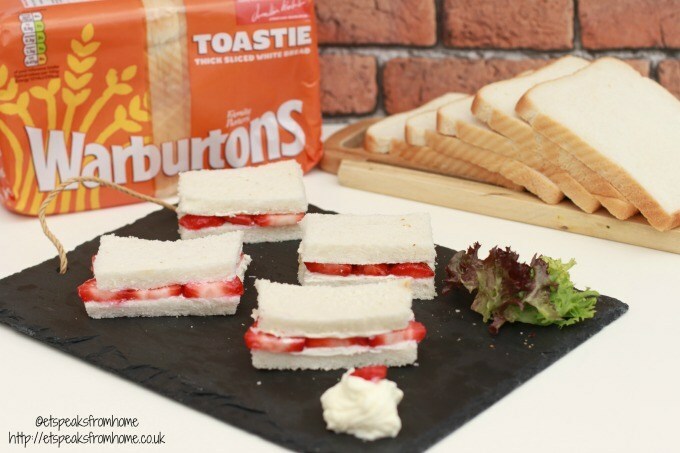 Warburtons are challenging us to invent our ultimate sandwich recipe. Want a quick breakfast to impress your guest? 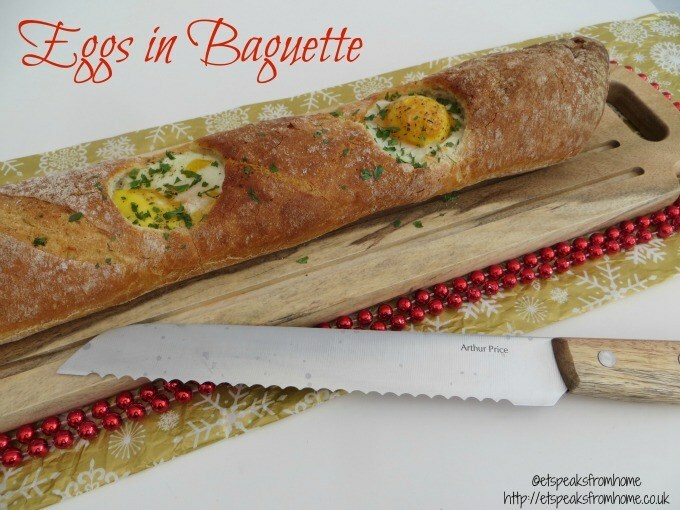 Then you should try this out Eggs in Baguette. This is quick and easy to make. I recently came across this on a TV programme and wanted to make one myself. I must admit that I was quite lazy and bought the baguette from a supermarket. My husband and I enjoy eating Thai food but I have yet to learn how to cook it from scratch. Normally, I use ready-made packet sauces. Thai food is famous for its balance of sweet, sour, salty and hot flavours. 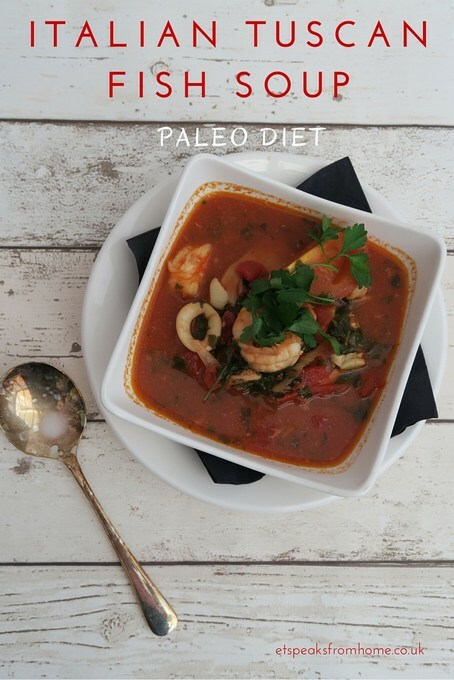 One of my favourite dishes is Tom Yum soup. It is a clear soup base and very spicy! I love the hit of the spiciness. Nong’s Thai Kitchen cookbook has 84 classic recipes that are quick, healthy and delicious! It will be available on the 9th June 2015 from Tuttle Publishing. Do look out for the book. It will be available from Amazon too. What I like this cookbook is that the author has explained in detail the various Thai ingredients. I didn’t know that coconut comes in cream and milk and they are totally different ingredients. I always thought they were both the same! In this book, there are recipes from appetizers to soup, noodles to desserts. The Grilled Chicken recipe caught my eye! According to the author, there are many versions of Thai grilled chicken and this recipe uses coconut milk! Yes, coconut milk to marinate. It sound very intriguing! Here is the recipe. Last month, I was fortunate to win two places to attend Sacla cookery school at their headquarters. So Mr C and I took over 3 hours to drive down to Buckinghamshire! This was their first time hosting the cookery school and once we arrived, we were joined with other competition winners. OXO Good Grips is setting us yet another interesting blogger challenge! This time around they are challenging us to do a winter warmer recipe. I had so many ideas running through my mind like cooking Fish Head curry, Tom Yum soup, chicken stew and many more. Then I thought to myself that I like baking and making my own pastry. Recently, I had learnt how to make Choux pastry. So I am very keen to learn how to make a nice pastry for a pie and make creamy chicken pie. 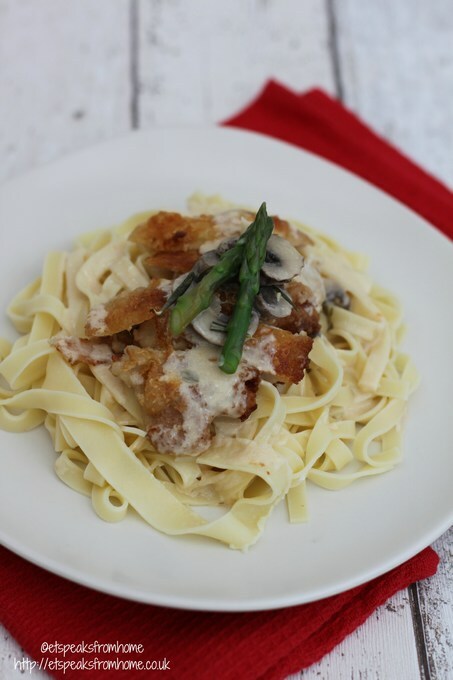 It is one of those simple but delicious foods that is ideal for this recent inclement weather. This is my second recipe for my challenge. This recipe is to use as a sauce to drizzle onto any meat. Merlot is a rich dry dark fruits wine. This wine is soft and smooth with a 12.5% alcohol content. It is great to eat with pasta, cheeses, meat and chicken. 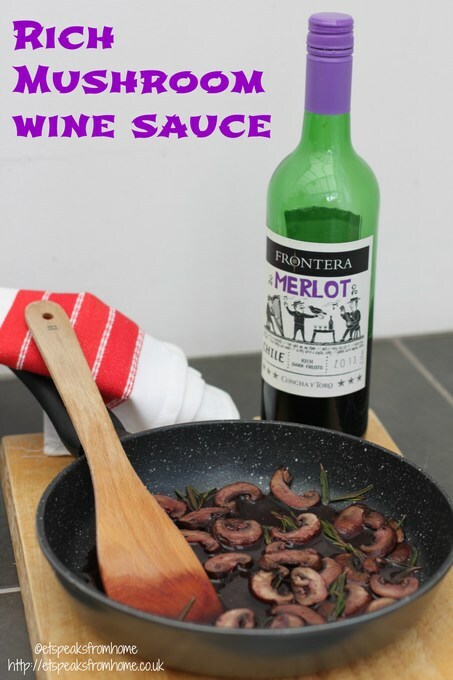 Using wines for cooking is not something we tend to do as it’s more of a leisure drink for us. Last weekend, I opened a bottle of Frontera Sauvignon Blanc along with the Merlot (see my next post) to make a delicious dinner while enjoying the rest of the wines watching Strictly Come Dancing! This winter, Kikkoman is challenging bloggers to create an innovative, tasty ‘one pot’ or ‘one pan’ recipe using Kikkoman’s famed naturally brewed soy sauce. Kikkoman Soy Sauce is much more than a stir fry or sushi sauce. It is also a fantastic universal seasoning for all kinds of dishes like soup or roasted chicken or soya sauce chicken. Kikkoman is made with four pure ingredients – soybeans, wheat, salt and water. It is slowly brewed for several months.